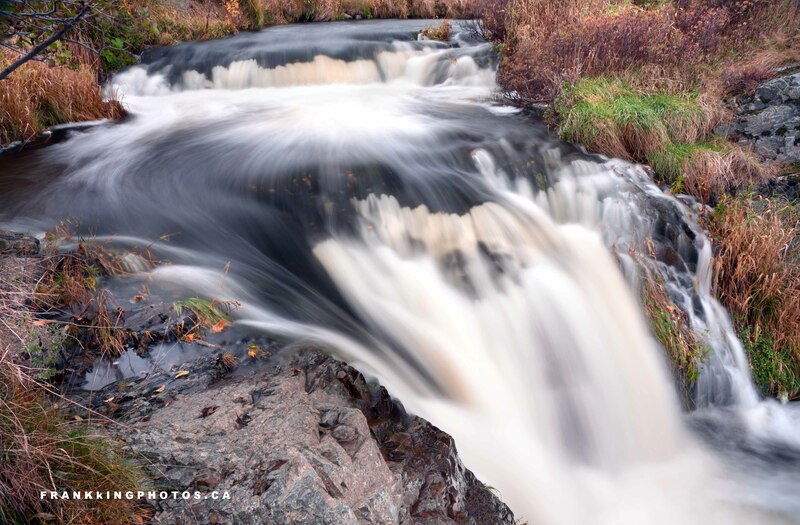 During a business trip to this province in eastern Canada, I took a day to explore the region and came upon this beautiful waterfall flowing beside the main road through Torbay. Spent nearly an hour making my way down the embankment from the road, then pushing my way through undergrowth to explore as much of the stream as possible. Your concentrated effort to explore and embrace this waterfall paid off, Frank. Really spectacular photo.